Rivera A. (2011). Businesses in your area, why don't they turn off? Unpublished manuscript. 11 pp. Rivera A. 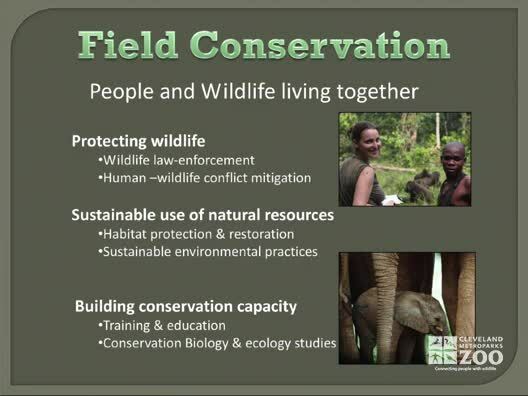 Kids and Conservation: Helping students make a connection with nature and what they already know. Unpublished manuscript. 22 pp. Rivera A. Measuring Awareness of Electrical Usage and Sources. Unpublished manuscript. 12 pp.